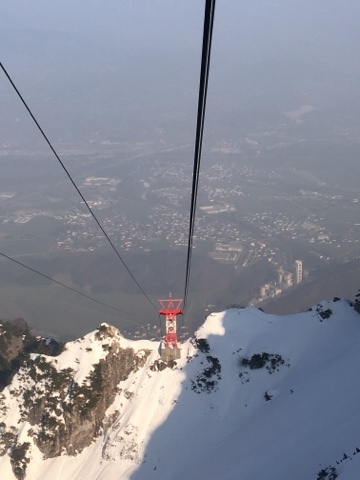 We caught Bus 25 for the half-hour trip out to the base of the mountain. 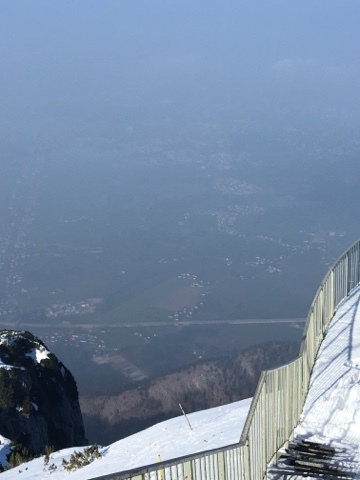 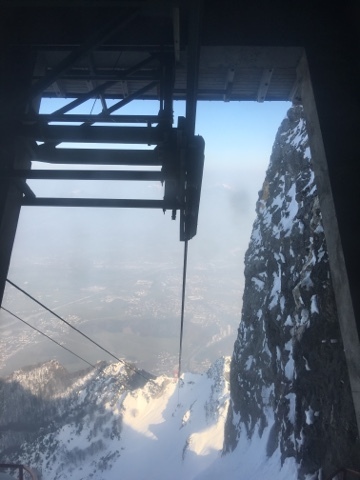 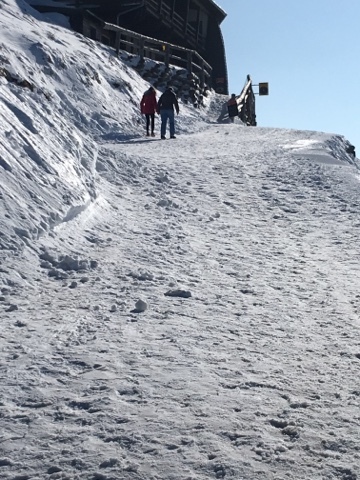 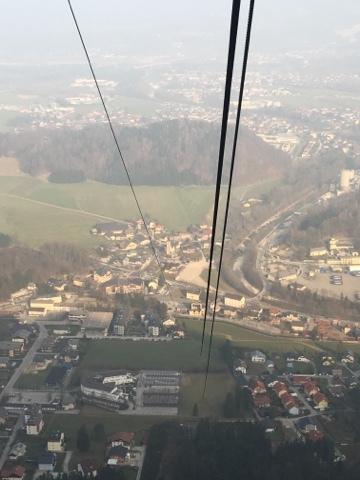 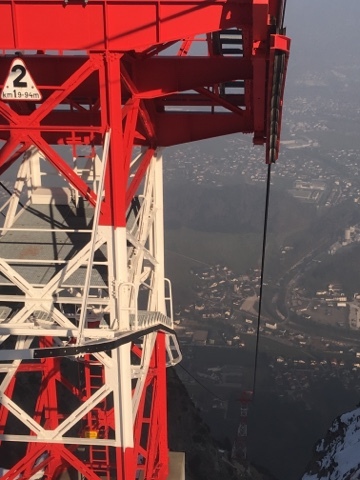 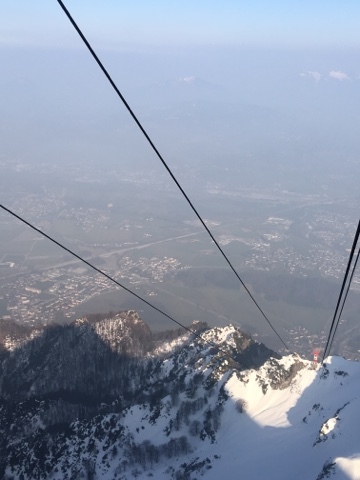 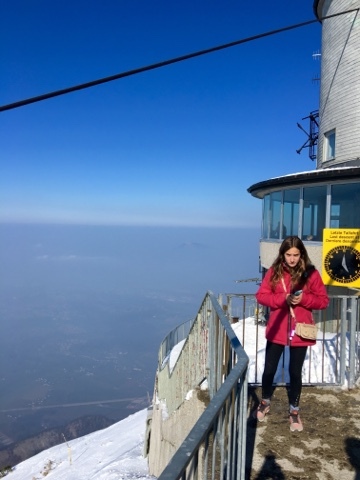 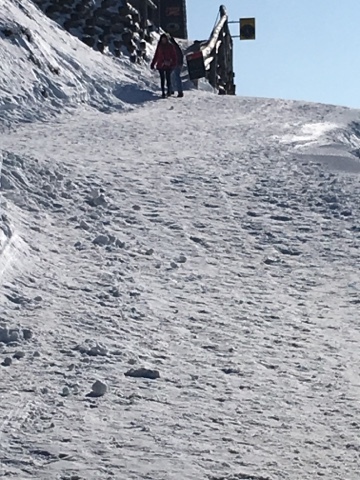 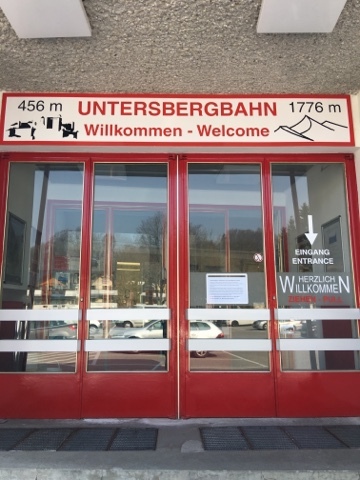 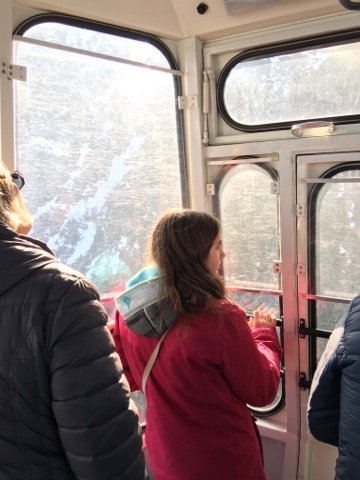 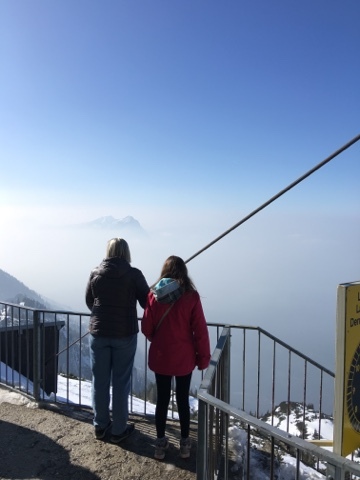 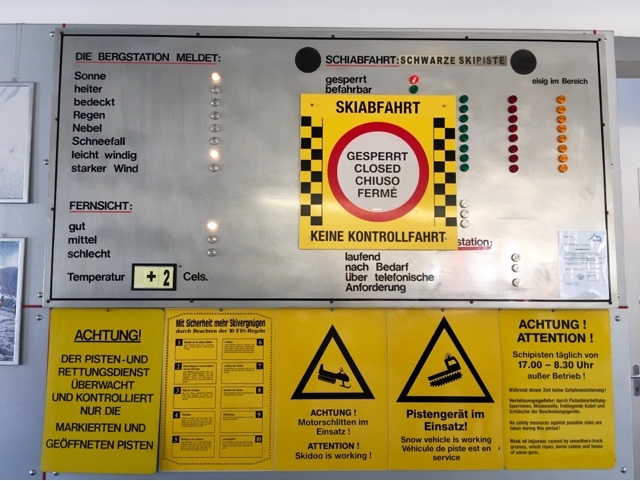 Kathy and Brian have enjoyed some breathtaking gondola rides in nearby Innsbruck and in Davos, Switzerland, and the Untersbergbahn ranks right up there, ascending 4331 feet (1320 meters) in about 10 minutes. 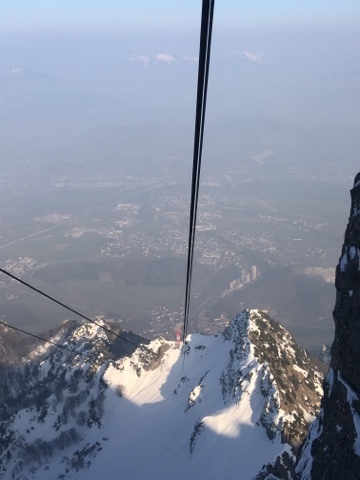 The trip down is just as exciting.